This article is 2883 days old. 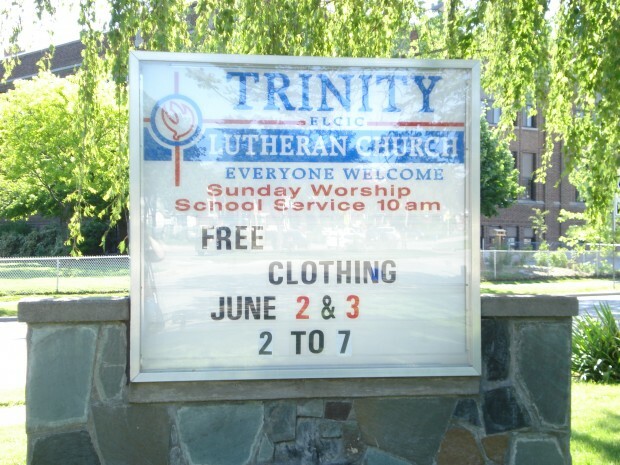 Community Closet is a program that was developed by a group called Rise Up (Rise Up is a church group that finds ways to reach out to the community) and is run through Trinity Lutheran Church. 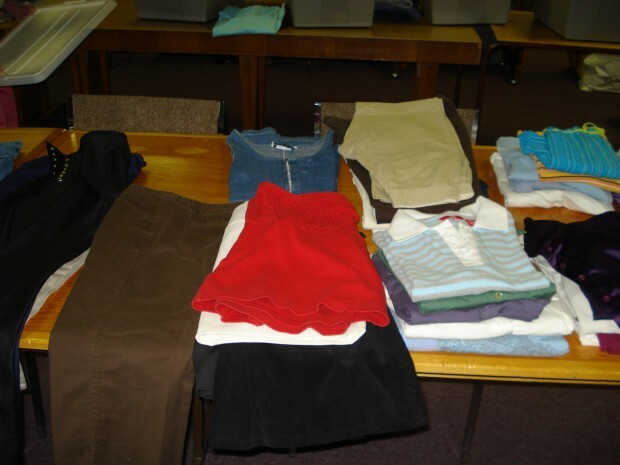 The program provides free clothing to local families. They also welcome trades or donations. Most of their donations come from the congregation and in their first year they required people to trade item for item. But over the years they have received so many donations that they started giving the clothes away, wow talk about your good deeds. 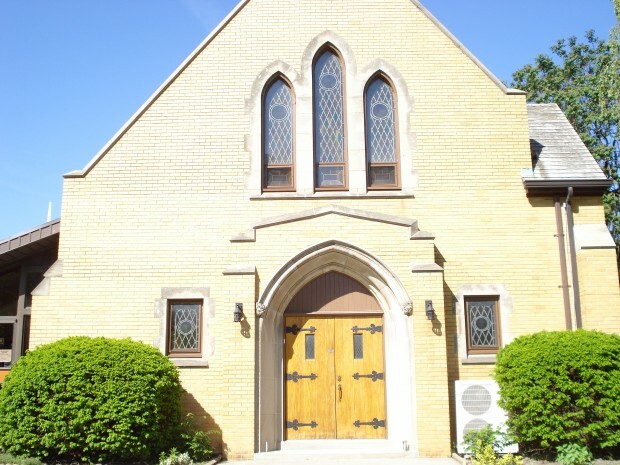 Trinity Lutheran Church is located at 1215 Parent Ave. 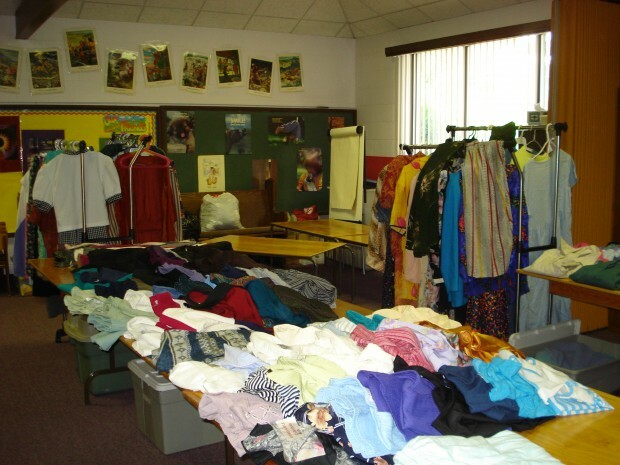 They have clothes for men, women, and children in all sizes up for grabs for those in need. Community Closet will be open This Thursday and Friday (June 2-3) from 2:30pm until 7:00pm. This is a wonderful program which runs a couple of times a year. When I spoke with Anne Drouillard she told me that this was their third year running the Community Closet and that it runs several times a year. They had a Community Closet back in March and now one this month and they will be hosting one in the fall and one more towards the end of fall. This program is open to everyone, so come on out.